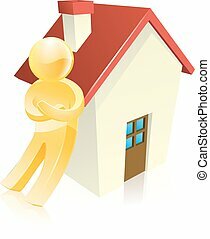 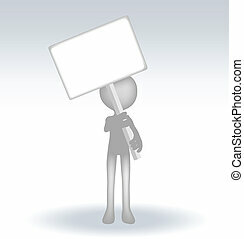 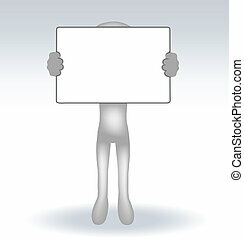 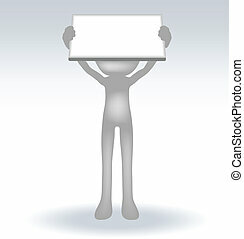 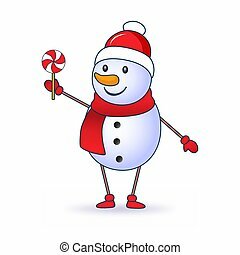 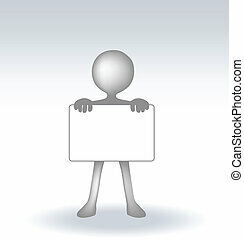 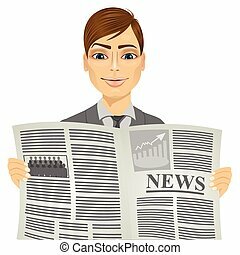 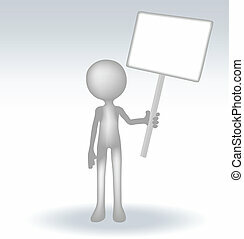 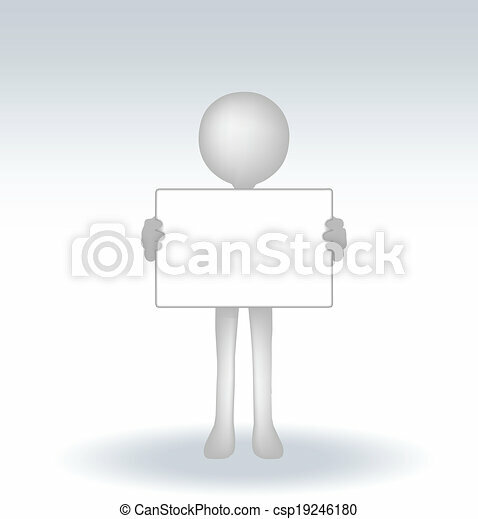 3d man holding a page on white backround, isolated. 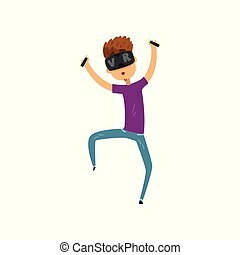 Young man cartoon character using virtual reality goggles holding controllers, full virtual reality concept vector Illustration isolated on a white background. 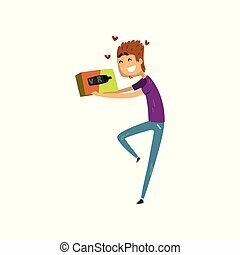 Young happy man cartoon character holding virtual reality box, gaming cyber technology, virtual reality concept vector Illustration isolated on a white background. 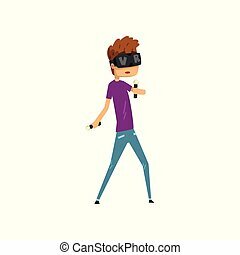 Young man cartoon character in virtual reality headset holding controllers, gaming cyber technology, virtual reality concept vector Illustration isolated on a white background. 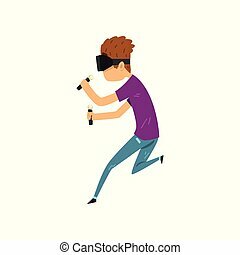 Young man cartoon character in virtual reality headset holding controllers and running, full virtual reality concept vector Illustration isolated on a white background. 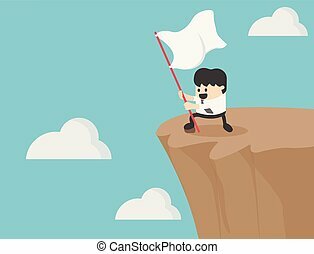 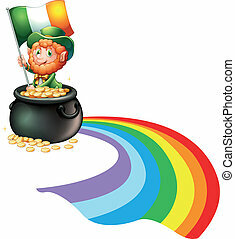 Successful businessman holding a flag on the cliff. 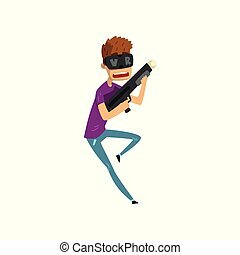 Young man cartoon character playing video game in virtual reality with VR headset holding gun remote controller vector Illustration isolated on a white background. 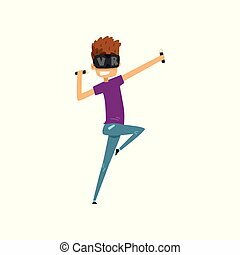 Young man cartoon character in virtual reality headset holding controllers, having fun, gaming cyber technology, virtual reality concept vector Illustration isolated on a white background.